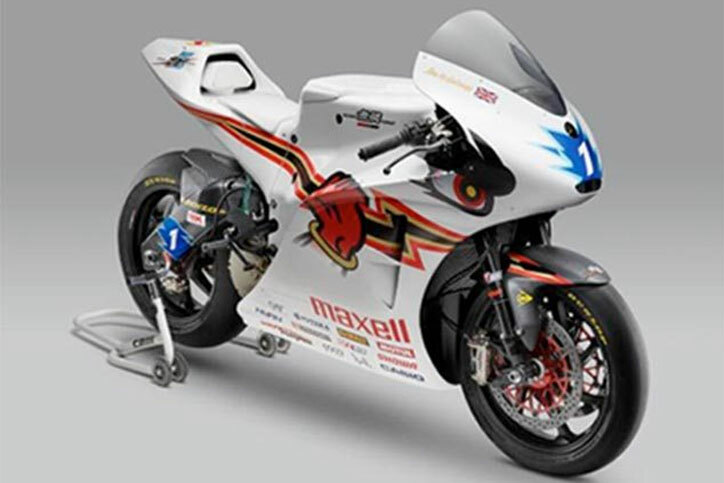 Mugen Shinden Go team have introduced their bikes that will be deployed in the Isle of Man TT 2016. 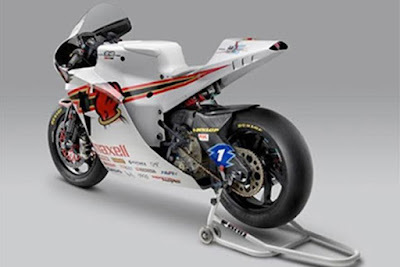 This electric superbike is the fifth generation of Mugen Shinden Go. Mugen, an automotive performance company has long collaborated with Shinden to design the electric drive for their racing motorcycles. Shinden Go has made changes to the motor bikes, and a little change as an adjustment to the fairing design. Now, Shinden Go looks smaller in the front cross-section than its predecessor, and its carbon fiber chassis seemed to change much. 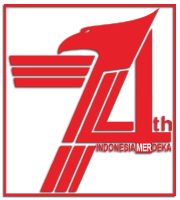 Because the chassis is now adopted a monocoque design. Another notable design changes is appeared on its carbon fiber swingarm. While Mugen has recognized specifically developed a cross-link locker type for Shinden Go rear suspension. And the result of alteration of concern is the increased output power, up to 10 kW by the electric motor. So that the peak power equivalent to 161 horsepower. Though still weighs 249 kg, while the lowered torque to 209 Nm, from the previous 220 Nm.